This taco stand is so well priced and tasty that we hesitated to include it on the list for fear of revealing one of Salt Lake City’s best kept secrets. But the secret’s out now, so treat yourself to their $3 burritos and two tacos for $1.50. The cart is located by the Sears parking lot, on the corner of 800 S and State Street. Now run, don’t walk, there. 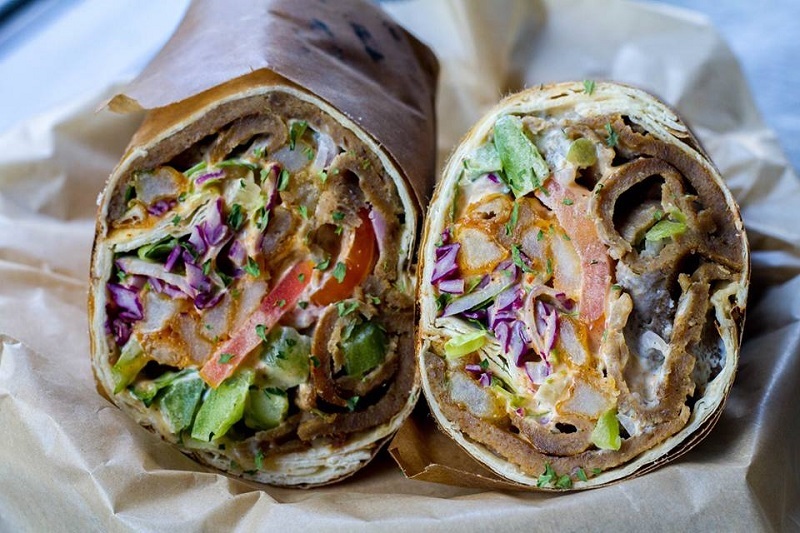 With two locations in Salt Lake City, you can safely assume these Mediterranean dӧner kebabs turned wraps are in high demand. Spitz does not skimp when it comes to their portions, so you know you’re getting your money’s worth. Adding to Spitz’s deliciousness is their selection of draft beers, local brews, and refreshing sangrias. 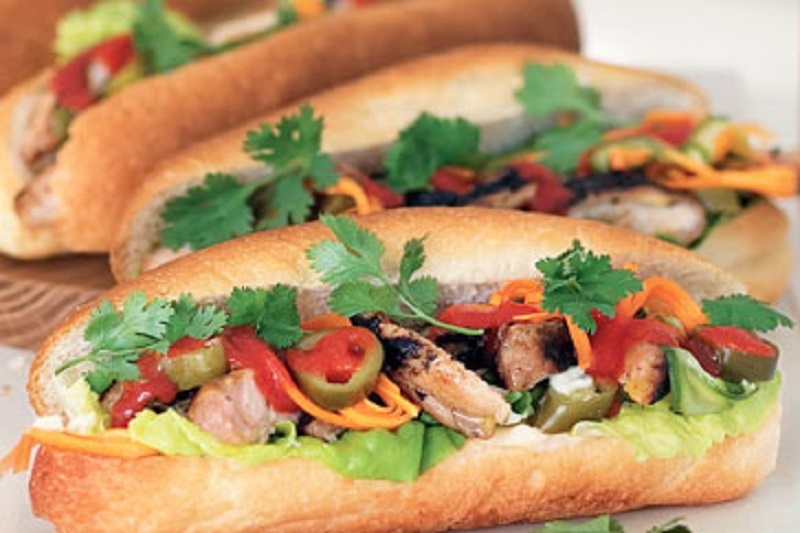 It’s hard to believe that you can still find a sandwich that will knock your socks off for less than $6, but at Oh Mai you can.This popular Vietnamese eatery is best known for their bahn mi-style sandwiches. They’ve even been featured on Food Network’s Diners, Drive-Ins and Dives, because that’s how delicious they are. 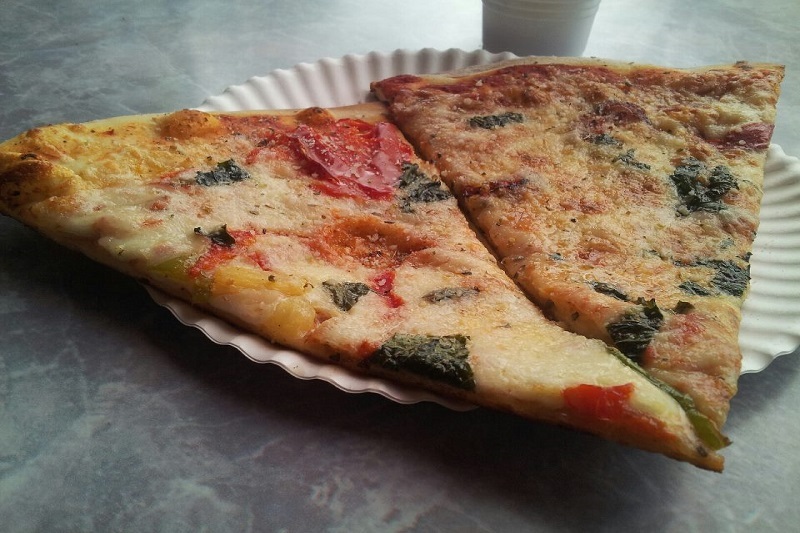 Pizza by the slice may be the greatest invention since sliced bread, and the Pie Hole makes sure you never forget it. This popular pizza joint is beloved by college students, night owls, and anyone with a love for good cheap pizza. They offer classics like pepperoni and cheese pizza, but they regularly create combinations that will surprise and tantalize your taste buds. Cheap and healthy is Bud’s ultimate goal. All of the ingredients used by Buds are 100% plant-based and you’d never guess it from the taste. 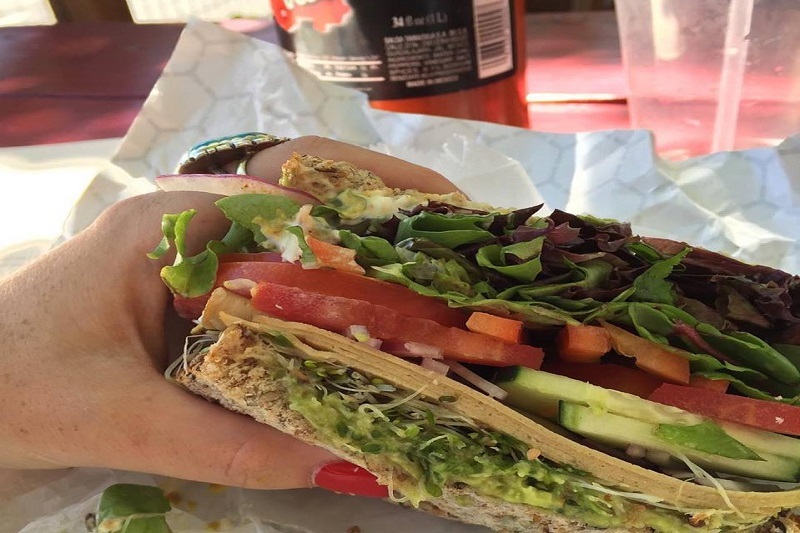 Vegan or not, fans of Buds rave about how tasty, healthy, and affordable everything is, so don’t let the veggies deter you. Their barbacoa choices taste like the real deal. 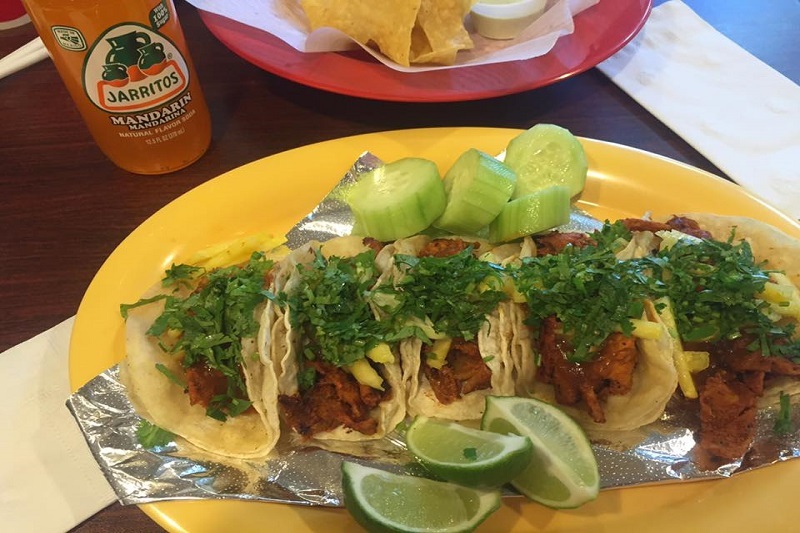 Chunga’s, like many local favorites, is a family-run business that’s been a staple in the Mexican food industry of Salt Lake City. And if you’ve never had Mexican tacos Al pastor, then you’ve been missing out. 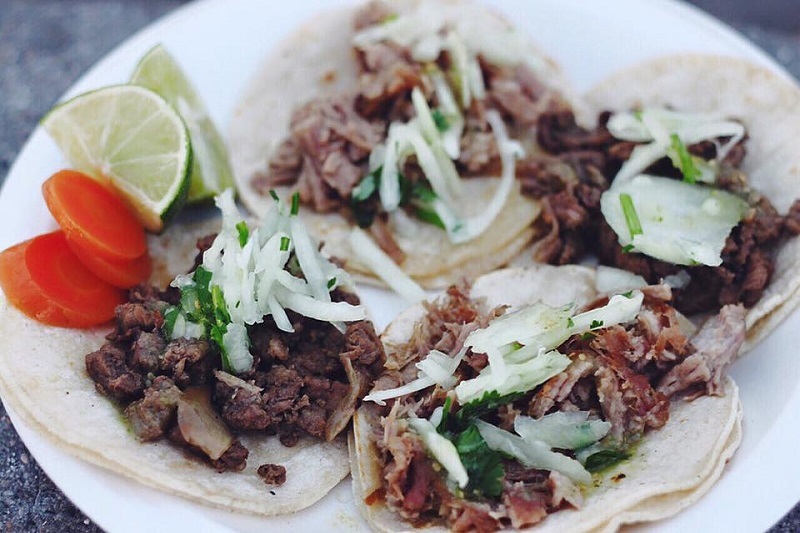 This type deliciously seasoned pork is Chunga’s specialty, so try it with your tacos, salad, or burrito. Nothing tastes better than hot soup on a cold blustery day, and The Soup Kitchen is the place to get your fix. 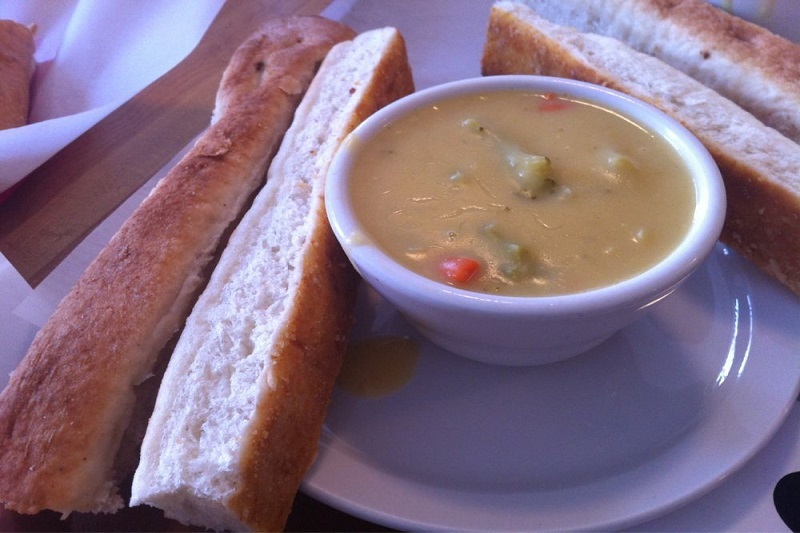 Their soup prices are a steal and their all-you-can-eat breadsticks are perfect for dipping. A word of caution: they have four locations throughout Salt Lake City and they each have different store hours so call your nearest location to find out if they’re open. Tony Caputo’s is an iconic part of Salt Lake City’s foodie scene. 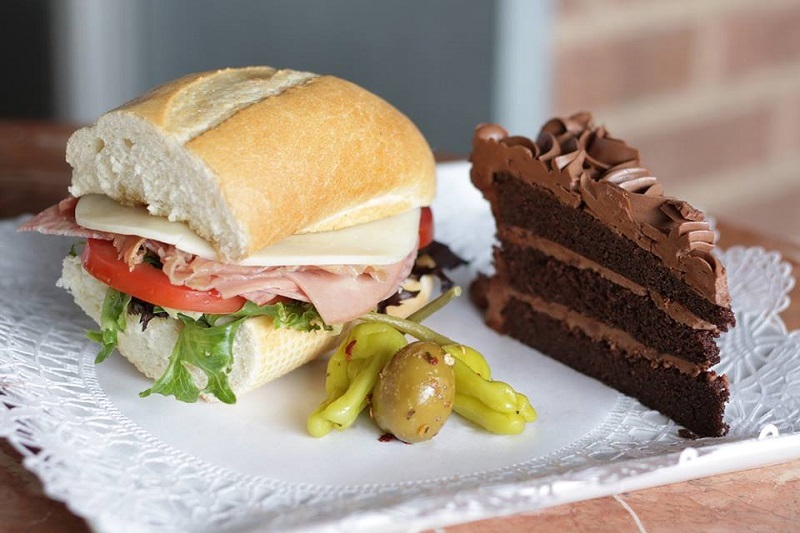 Besides serving up affordable and delicious Italian sandwiches, Caputo’s also has a selection of chocolate, cheese, and oils customers can buy. You can take home a bit of deliciousness and always go back for more. 215 S Central Campus Dr. If Italian delis aren’t quite your thing, then make your way over to Siegfried’s Deli for a taste of Germany. Like Caputo’s, Siegfried’s has a selection of food and goods you can buy and take home for later. Their wiener schnitzels and side dishes are so filling, you’ll be surprised you spent so little. This classic was featured on the Travel Channel’s Man v Food, and it’s as authentic as Belgian waffles get in Salt Lake City. 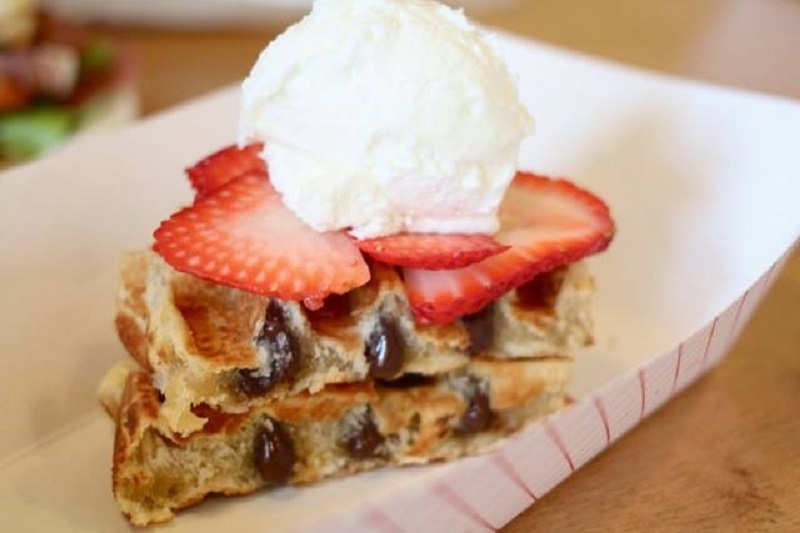 The owner of Bruges is a native of Belgium who spent weeks perfecting the waffle recipe before opening up shop. But Bruges isn’t just great for dessert. They also make waffle sandwiches and their must-have: the Machine Gun sandwich loaded with frites and their signature Andalouse sauce. A ‘sandwich shop with a cause’ perfectly sums up this up-and-coming local gem. 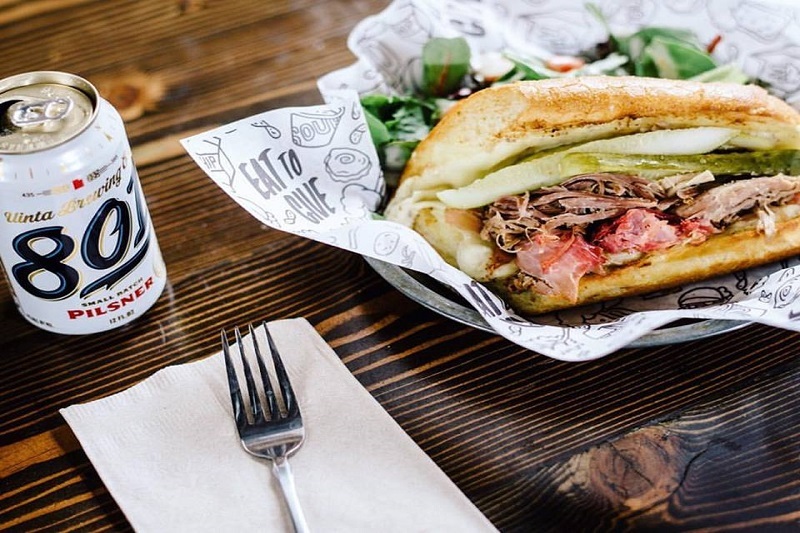 For every sandwich you purchase, Even Stevens donates a sandwich to a local non-profit. How cool is that? But it’s not just a marketing excuse to sell sub-par food, their sandwiches, beers, and breakfast options are absolutely mouth-watering.